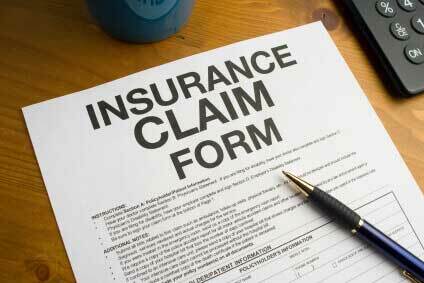 Can I claim for sports massage or soft tissue therapy on my private health insurance policy? With Soft tissue therapy and sports massage appointments, due to our therapists being governed by the ISRM (Institute of Sport and Remedial Massage) this automatically registers them with the CNHC (Complimentary and Natural Healthcare Council) which means that more and more clients are taking advantage of their health insurance policies to claim back their costs. Your individual policy (as everyone’s is different)! Most health insurance plans that have an allowance for sports / remedial massage will only require your therapist to be registered with the Complementary & Natural Healthcare Council (CNHC) however your therapist may not even know they are! 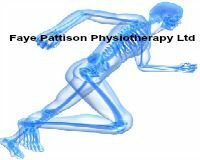 At Faye Pattison Physiotherapy Ltd, all our sport/ remedialmassage therapist are all fully trained level 5 diploma level trained soft tissue therapistsgoverned by the Institute of Sport and Remedial Massage (ISRM) which is very important to us as some insurers insist that the therapist treating you is a member of either the SMA (Sports Massage association) ortheISRM and being registered with the ISRM, our therapists are automatically members of the CNHC alongside other therapy associations. for sports massage, remedial massageor ailment, it’s worth asking!